After providing for your family and friends, you may be considering how to support Dementia Australia with a gift in your Will. 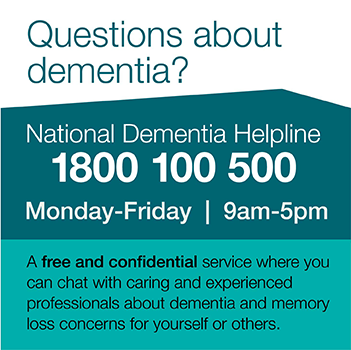 If you are able to help Dementia Australia through a donation in your Will, you may wish to consult your solicitor, trustee company or the Public Trustee regarding the wording. For those looking for suggested wording and organisational details to be able to action a Bequest, please click here. 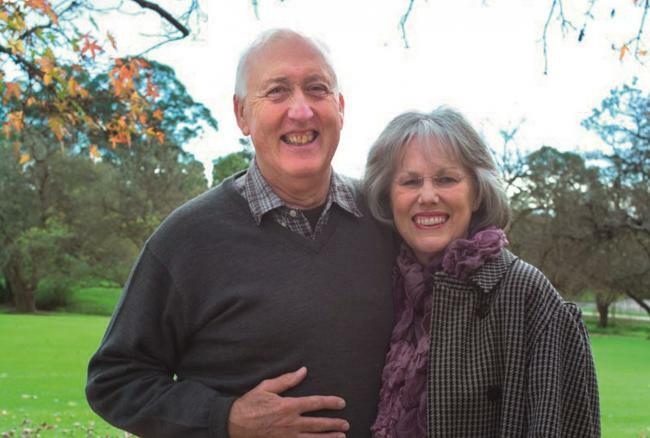 "In preparing my Will, I reflected on the wonderful assistance provided by Dementia Australia not only to my husband with dementia, but myself as a Carer when we needed direction and help after his diagnosis. It is only when one walks in the shoes of a Carer that you truly understand the magnitude of the task. By attending the Memory Loss Workshop, Gordon was able to finally acknowledge that he had dementia and he didn’t feel so alone after meeting other people in the same situation. Because of this, we decided to turn a negative into a positive, and leave a bequest to Dementia Australia, as our way of saying “thank you” and to make a difference to future generations. I encourage you to make a difference and support this charity, which has been so important to us."